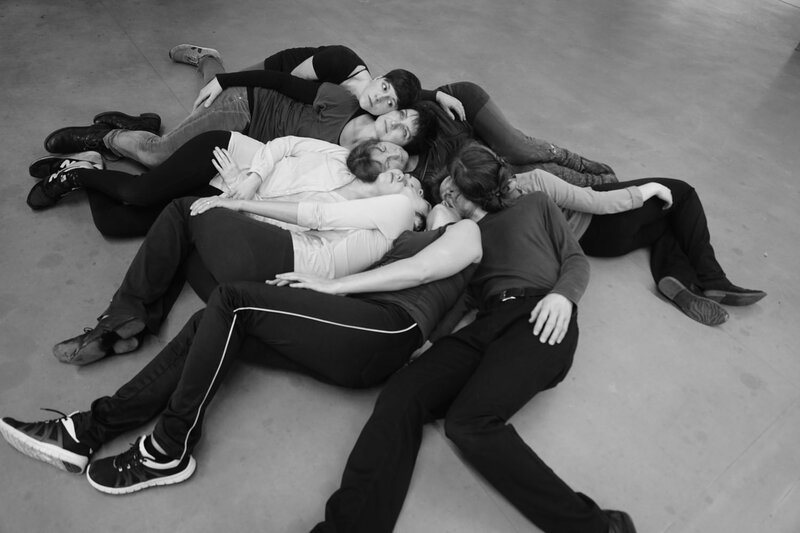 Swarm Sculptures is a movement installation featuring community and professional dancers that explores “the body as sculpture”. Spontaneously swarming, dissolving and reforming, the work will appear in public spaces throughout Culture Day and the Festival weekend. Inspired by a fascination with trance, altered states, the collective and infectious nature of movement, and swarm intelligence, Swarm Sculptures avoids the usual, limited formations of dance to return to the simplicity of mesmerising patterns. Originally co-produced with Dance4, Swarm Sculptures is presented by Moray’s Dance North (previously Bodysurf Scotland). The piece features dancers of all ages and abilities from Dance North’s Community Dance Programme, who have been collaborating with Lucy Suggate over a number of months.